Park Bo Gum showed support for BTS. On May 17, 'Coca-Cola Korea' shared a special video message from Park Bo Gum on their official Instagram. The actor gave a shout out to BTS and cheered on their comeback. Park Bo Gum stated, "We are not able to meet often since we're busy but don't forget that I'm always giving you guys unchanging support. Let's continue to walk the flower road. 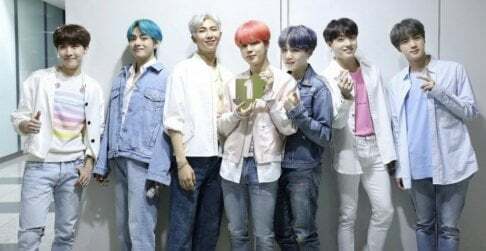 BTS hwaiting!" 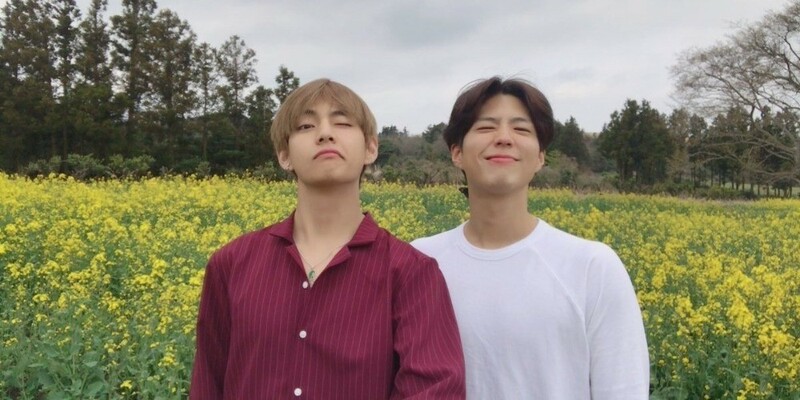 Park Bo Gum is known to be close friends with BTS member V. Last year, they enjoyed a trip to Jeju Island together during their break. Meanwhile, BTS is scheduled to make their comeback with 'Love Yourself: Tear' on May 18. "???? ???? ???? ?, ??? ? ?~" #????? ?? ??? #??? ? ???? ?/?/?! ??? ?? ?? ?? ???~ . . . #???? #????? #??? #bogum #BTS #????? #RM #? #?? #??? #?? #? #?? #?? #????? #?? #?????? #??? #?? #??? #???? #?? #??? #?????? ?